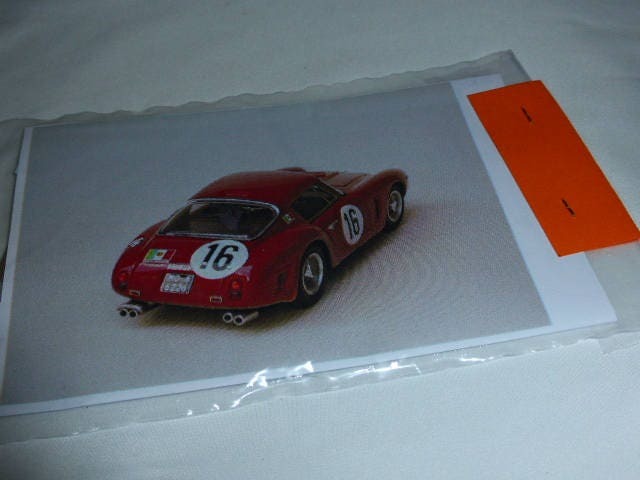 Madyero transkits contain decals, photoetched parts, lights and other parts that fit any 1:43 kit or diecast model. 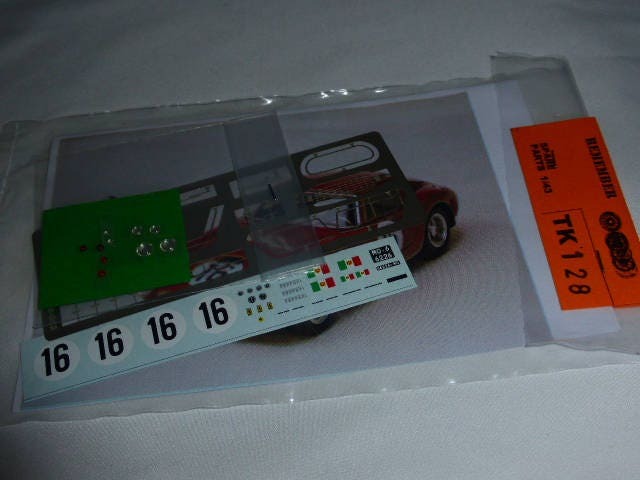 Photoetched parts contain hooks, wipers, side window frames, grilles, etc. Two views of finished model are included.